September 6th & 7th buy any featured product and receive a free pass into the lounge. 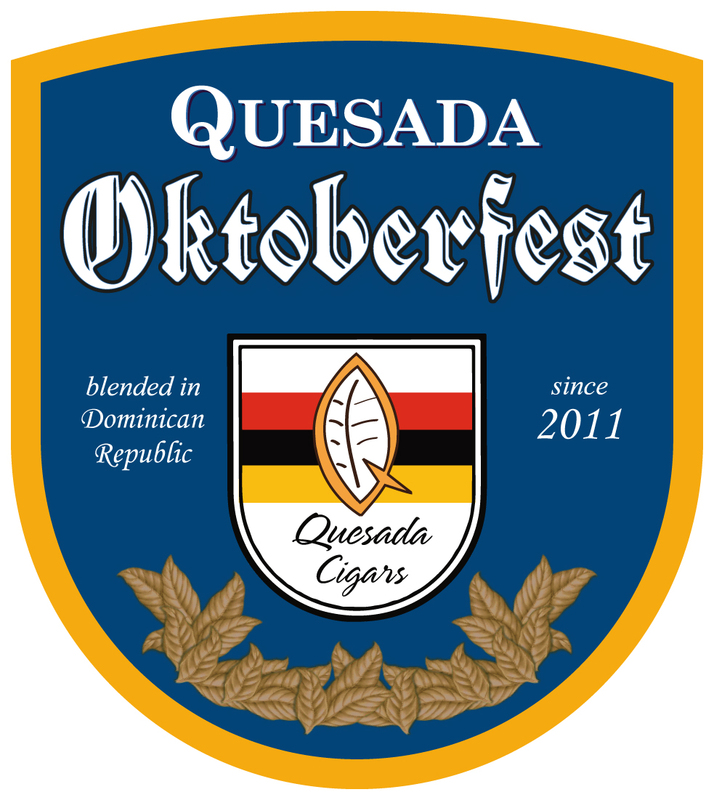 Buy 1 Box Get 6 Cigars, Quesada Two Flame Torch Lighter with Punch, and Oktoberfest Beer Glass for free. Buy 2 Boxes Get 5 Free Limited Edition Box Pressed Salomons, 6 Free Oktoberfest Cigars, Quesada Two Flame Torch Lighter with Punch, and Oktoberfest Beer Glass for free.